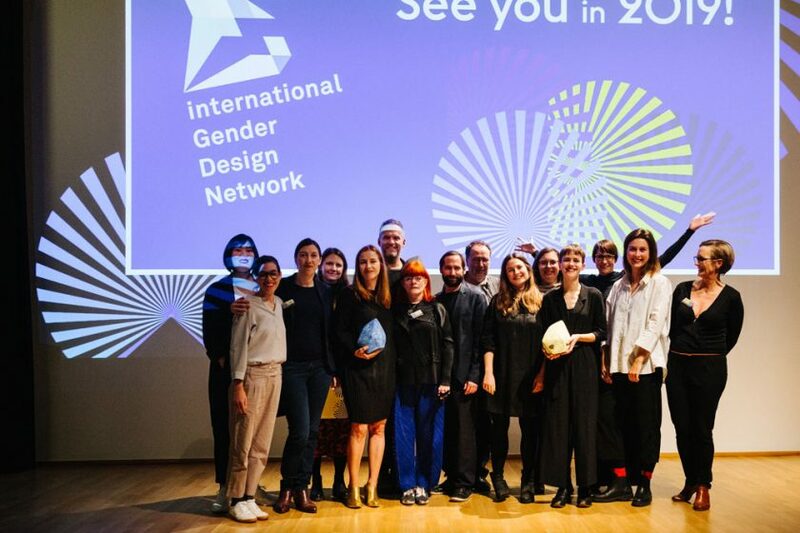 Dutch designer Cindy van den Bremen says that before 1999 there was no such thing as a sport hijab. She invented one almost 17 years ago when she discovered a girl was being expelled from gym-class due to her supposedly unsafe hijab. 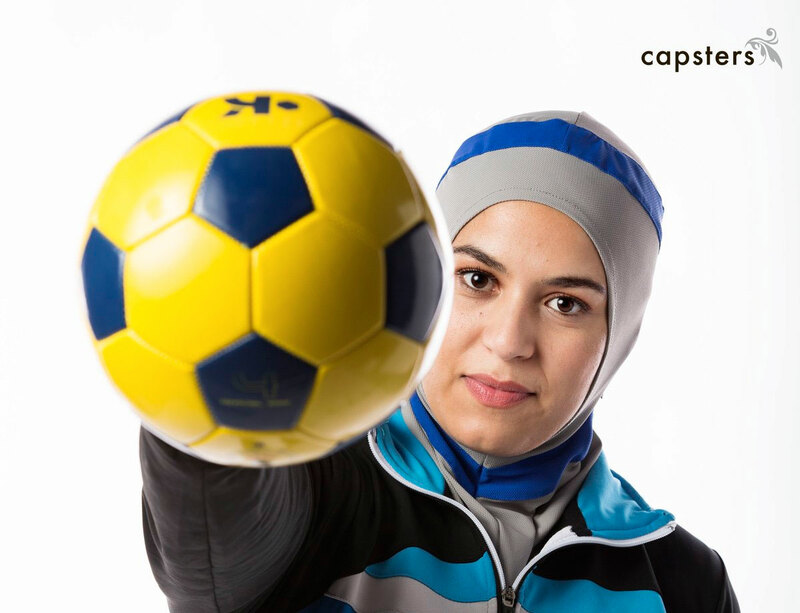 After working on four different sport hijab designs that were recognized with a ‘Good Design Award’, Bremen launched Capsters brand in 2001. She shares her thoughts with FashionUnited about modest fashion in today’s world and Capsters’ journey from her decision to dive into the sensitive matter of veiling to a company, that today empowers hijab-wearing sports women and girls worldwide.